Create your own bookcase combination with the use of extension sections, glass and wooden doors.Starter units in a choice of three heights and available in a choice of five finishes and available from 7-10 days. 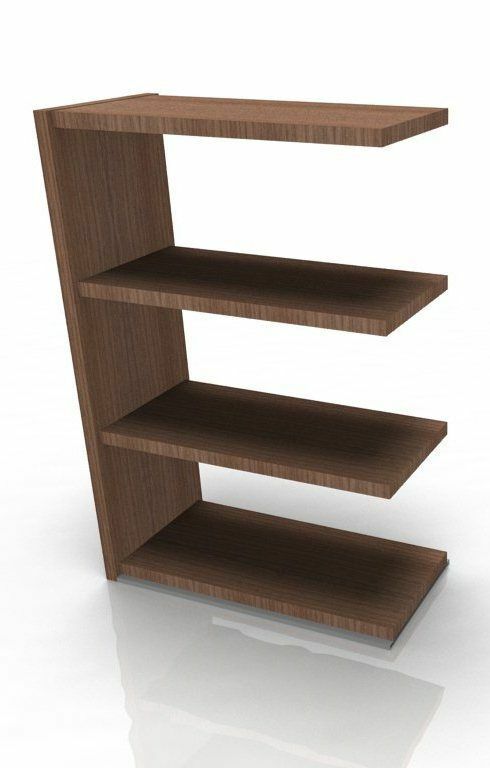 These quality shelving units have been designed to complement any modern executive office and is also manufactured in Italy to a high quality. This shelving system is available in 5 different finishes including White, Cherry, Walnut and Caneletto Walnut, and are delivered completely free of charge to any UK mainland address straight from the factory in Italy. A designer range of office storage, these are all constructed using 38mm thick wooden lminate panels and are available in three different height options to suit your office space. This office storage solution is available within 3-4 weeks from the date of order.